Posted on 25th April 2016 by admin. 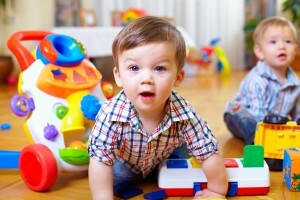 If you have children or have children visiting your home, then you will be sure to agree that child safety in your house is paramount. Of all the rooms in your house the ones which should be the safest, nurseries, children’s playrooms and bedrooms should certainly be the top of the list. In these rooms one of the most important areas that contributes to safety are the window coverings in the room, and how they are operated. 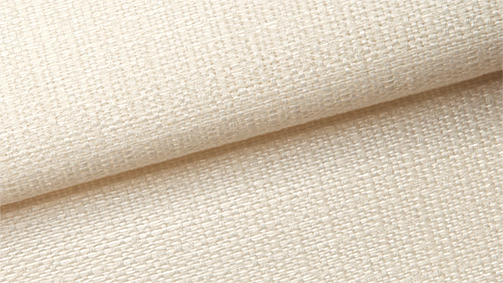 The removal of potentially dangerous blind cords or curtain ties is often overlooked with tragic repercussions. In fact, since 1999 over 30 children below the age of 5 have died following accidental strangulation with blind cords or curtain pulls. Hundreds more sustained serious injuries, all from this standard household item. Since 2004, RoSPA (The Royal Society for the Prevention of Accidents) has called upon the blind industry to take action to reduce the risks presented by blind cords and has been working to raise awareness of the safety issues they present. In February 2014 RoSPA strengthened the child safety elements in a new European standard requiring all new blinds to be “safe by design”. This covers most kinds of window covering including roller blinds, vertical blinds and pleated blinds, but also Roman blinds, panel blinds and shutters. Whilst this will undoubtedly make new blinds much safer, many parents and grandparents may still have unsuitable blinds in place that do not meet these safety requirements. What’s more the windpipes of toddlers in these age groups are not fully developed and as such they are more susceptible to suffocation if their neck is constricted. RoSPA does not recommend cutting blind cords but instead looking for a safe and permanent long term solution that removes the problem and ensures that children do not become exposed to cords. Such a simple solution would be to remove the cords entirely by installing remote controlled electric blinds or motorised curtains in all areas that children have access to. These have no dangerous cords, as the mechanism for raising, lowering and tilting the blind are all contained in a secure cartridge. What’s more these blinds are one of the safest window coverings around, especially if there are likely to be young children in your house. Electric powered window blinds were once just for the lucky few, but now they are more accessible than ever. The benefits of being able to install a battery or mains powered remote control window blind with no disruption to interior decoration are huge and because no wiring is necessary, effortless DIY installation is virtually the same as a standard blind. These blinds are available online and are bespoke to you simply measure your existing window space and replace a potentially dangerous corded blind with a safe and effective electric version. 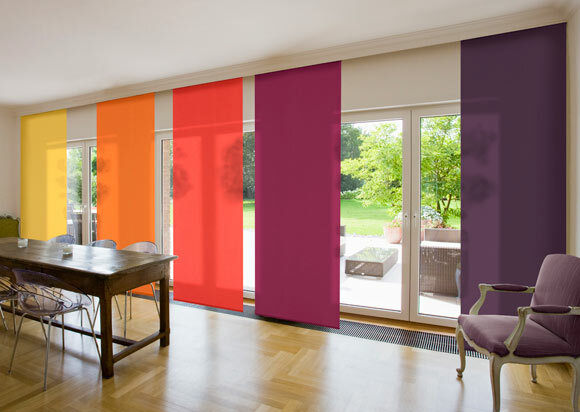 It is not only a sure-fire way to improve the look of your room with bespoke blinds, but it may also be a life saver. For more information on made to measure electronic blinds visit http://controlissblinds.co.uk. Posted on 14th November 2013 by Andy. Posted on 8th October 2013 by Andy. 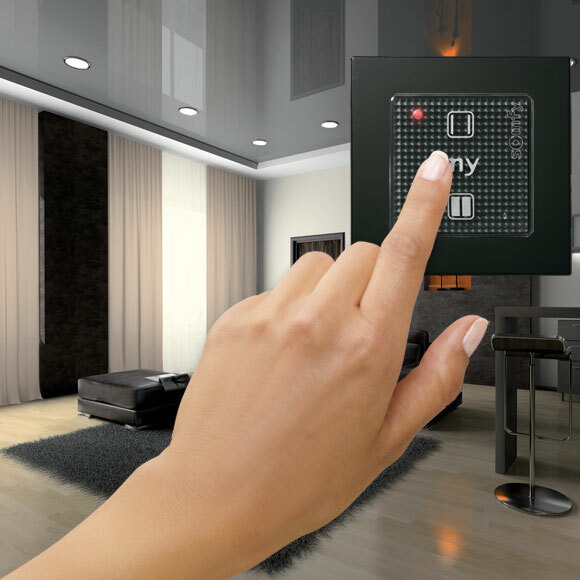 When choosing what kind of remote control blinds you want in your home, there are a few things to consider. For instance, do you need them to be more practical than aesthetic? Do you want a single swathe of fabric that co-ordinates with your other furnishings and softens the décor around your windows? If that’s the case Roman blinds or Roller blinds would be ideal. But if you want a blind that keeps the light and prying eyes out when they’re closed, but are compact and unobtrusive when they’re open, then you’ll prefer vertical or venetian blinds. 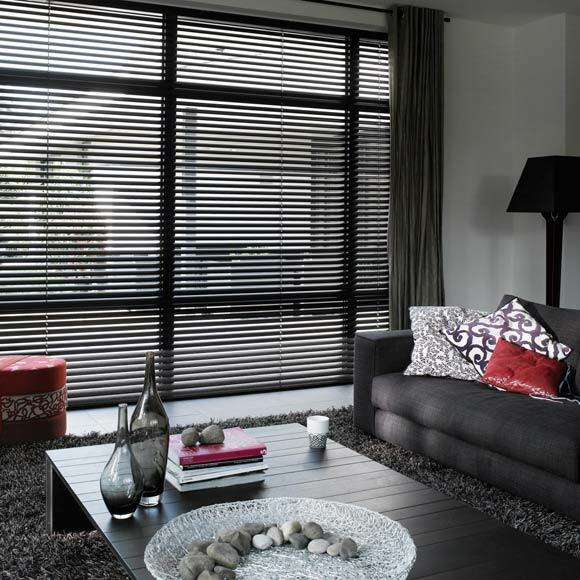 But what is the impact on the look and feel of a room when you opt for these blinds? Parallel lines are known to be slimming but when it comes to home décor they don’t necessary suit every situation. By their nature they create a stripe effect along one wall and the multiple straight edges will contrast with the rest of your room if you have traditional or soft or curved furnishings. So here are a few tips to consider when choosing electric vertical or venetian blinds: Wooden blinds come in a number of different finishes, which make them ideal for co-ordinating with other wood or natural look furnishings. Straight lines and geometric shapes suit a modern interior. These are often minimalist so keep your colour palette simple and don’t make the space too cluttered. Strong horizontal lines can make a small room seem larger, so if your window is on the shorter wall bold venetian blinds can help create a sense of space. Similarly, vertical blinds can create a sense of a room being taller. As both vertical blinds and venetian blinds can be very compact when they are open you may want to have them in a bold or contrasting colour to the rest of your room’s décor. This would allow you to change the mood and look of a room dramatically whenever you close the blinds. If you want to make the lines of the blinds a feature in your décor keep the designs on the panels simple – ideally just a single colour. If you want to break up the hard edges of the blinds choose an intricate or organic looking design. This will soften the hard edges and make them less obvious when the blinds are closed. Posted on 13th August 2013 by Andy. If your home has large expanses of glass, that perhaps dominate most of one or two walls, adding remote control blinds gives you a great opportunity to change the whole look and feel of a room just with the touch of a button. But it’s not just a case of changing the amount of light coming into a room, or even blocking out the outdoor space to create a more intimate atmosphere. The colour and texture of the roller fabric can transform a space, complementing or contrasting with your other furnishings. 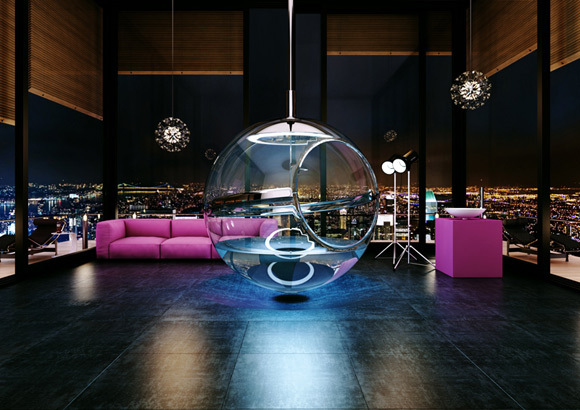 They could make it a bright, energetic space or a dark, relaxing room. In a sense, you could think of your large roller blind as a kind of feature wall that you raise or lower to suit your mood. Photographers use white and metallic surfaces to reflect and complement their lighting when taking pictures. Inversely they use black surfaces to absorb light. If you’re using large expanses of a colour it’s worth knowing how it will affect the lighting, both natural and electric, in the room. Here are a few tips for choosing the shade and colour of your electric blinds. It’s worth noting that electric roller blinds provide more opportunities for unbroken expanses of colour with single spans of fabric. Be bright Bright, zesty colours work well in communal spaces where you want the atmosphere to be friendly and spacious. They can also give a room a sense of energy and can help put you in a good mood. When the weather isn’t so great outside or it’s getting dark a bright colour will keep things fun, friendly and lively. If you want to go bright, bathrooms and kitchens work well in vibrant colours, while a splash of colour in your home office will help keep your energy levels up. Go dark Dark, sober colours can give a room a real sense of sophistication. Contrasted with light coloured walls they can make a bold statement and transform a light airy space into a more intimate one. Effectively giving the same space two different ‘personalities’ to suit your mood. With this new sense of intimacy you can create a romantic or relaxed atmosphere, which makes it ideal for bedrooms. But like the photographer, you can use dark coloured powered blinds as a blackout for part of your home cinema set up in your living room. Not only will it block out the light but a dark shade will also subdue the lighting in the room, letting you focus on the big screen. Posted on 25th July 2013 by jenny. If you’re after a natural look and feel to your home there’s no reason why you can’t incorporate a set of electric blinds into the design. 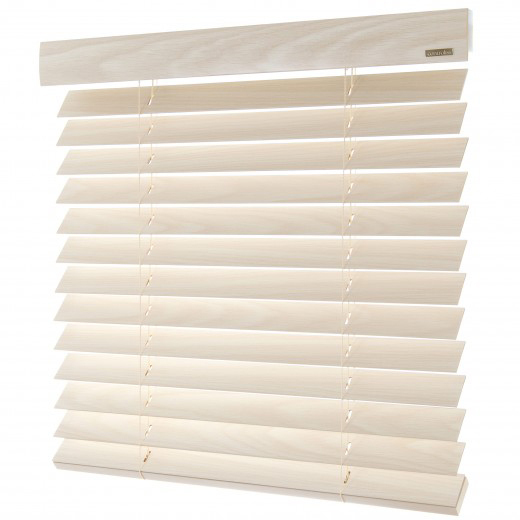 We offer a wide range of electric wooden blinds in a variety of finishes that will complement other wooden details and furnishings in your home. Our range of electric roller blinds also feature a number of natural shades and textures that will blend with your soft furnishings to create a natural feel. A more natural environment at home can create a calm, relaxing oasis even in the heart of the city. Maybe you’re trying to produce a counterpoint to the view out of your window or complement it. So if you look out onto an urban landscape of houses and rooftops you may want to break up the grey, angular view with rough textures and natural colours. Alternatively, if you look out onto a lush garden and expansive skies you may want to bring the outside in to your home by using a similar colour palette of greens and blues. Natural shades Creams and browns allow you to mix light and dark shades, and go with most things particularly similar shades of wood. Greens and yellows can be much fresher and brighter but are better used sparingly as they are difficult to complement and can be overpowering. Lighter blues work well to evoke summer skies or Mediterranean seas. Coupled with a sandy beige textured blind certain blues can transport you to the beach, while accompanied by greens can take you to bright summer days. Natural textures Unfinished or stripped wood, like driftwood or old reclaimed furniture, has great irregular textures. If you have a piece of furniture or decoration that has an amazing texture you can use that to suggest your room’s wider colour palette and other furnishings. Soft furnishings are an easy way to get more textures. Go for rugs, sofas and blinds that work well together in similar shades and textures. Rough, irregular textures appear more natural and work well with the random patterns you get in nature such as the grain in wood. Posted on 11th June 2013 by Andy. A company from California is about to change the way you look at your windows – or should that be look through your windows? 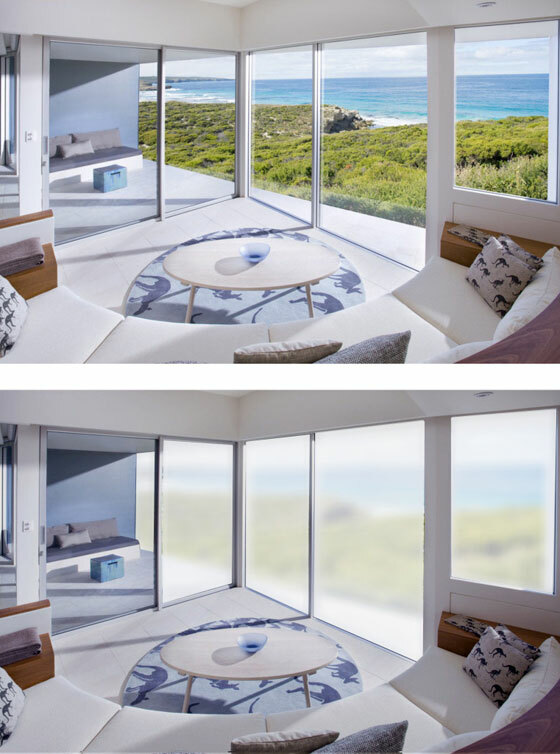 The firm, called SONTE, has developed a Smart Film that can be stuck on to your existing windows and can be controlled by a smartphone app via a wifi connection, allowing you to change the opacity of the glass. So you can go from crystal clear to frosted glass in the blink of an eye. The 0.4mm thick film is made up of lots of particles that are suspended in a liquid between two thin layers of plastic. Left alone they make the film appear opaque. But when a live current is passed through the film it becomes completely transparent. So you can reveal a beautiful view or guard your privacy in less than a second simply by using a free smartphone app. It will even let you adjust the settings to choose what amount of light the film lets through. The film can absorb up to 85% of UV rays, helps retain heat and only uses around 5 watts of power, so SONTE’s Digital Shade, as they are calling it, has excellent eco-credentials. Posted on 11th February 2013 by Lee. How do you make remote control roller blinds disappear? The epitome in a sleek minimalist design theme for your home or workplace is created by housing your Controliss powered blinds, fixing brackets , roller tube and integrated motor within a concealed cavity or pocket. When operated, the Controliss powered blinds appear magically from within the concealed structure creating the magical appearance that the blinds are appearing from a part of the structure of the property. This adds even further impact to the wonder of motorised blinds! This effect can be achieved easily, particularly if consideration is given to its inclusion, early on in the development, ideally at pre-plaster stage. METHOD 1- CEILING CONCEALMENT The ceiling if the room is lowered by 120mm, and finished 120mm short of the window wall x length of the blind to be fitted. This creates a recess of 120mm sq x length of blind to be fitted to house the cassette or tube of the blind. 100mm sq is applicable to most average size blinds (up to 2.4m wide x 2.5m drop) allowing sufficient space for the installation brackets blind tube plus fabric and allow ease of fitting. For blinds greater than this the core tube diameter of the blind may need to be increased, thus the housing would need to be increased accordingly. We are happy to advise on housing dimensions for larger blinds. METHOD 2 - STUD WALL CONCEALMENT The window wall can be built out in its entirety, creating a 120mm cavity to house the blind mechanisms. This method allows the blind to be over-sized and overlap the edge of the window reveal. The blind then operates from ceiling to floor within the recess created, providing the ultimate blackout facility. METHOD 3 - RETROSPECTIVE CONCEALMENT When wanting to conceal the blind mechanisms retrospectively, when the building is completed; it is simple to create a surface mounted pelmet or lambrequin, constructed in a material to co-ordinate with your interior, or indeed upholstered in a soft-furnishing fabric of your choice. The Controliss team is liaising on a daily basis with architects, contractors and clients to achieve cutting edge solutions for discretely integrating powered blinds systems within residential and commercial properties, help and advise is on hand for your individual project. Posted on 7th February 2013 by Jules. Whether it be luxury homes, quality hotels or dynamic conference venues, motorised curtains are becoming a standard requisite in this type of high-end project. Our exquisitely designed remote control tracks are extremely robust, yet discrete and can even be concealed within a ceiling recess. Nothing creates greater visual impact than beautifully crafted curtains moving virtually silently, across a span of up to 10 metres, at the touch of a single button! The sophistication of Controliss electric curtain tracks is reflected in the simple form and sleek lines of the powerful motor and rail. The motor is covered neatly, housing an integrated power supply; having the capability to offer a large range of control options, with adjustable limits to allow the curtains to fall naturally. Just like our electric blinds ranges, the curtain tracks are operable either individually or as groups of tracks, just by varying the choice of remote control handset. Installation is a simple operation with a basic electrical connection; ensuring the experience of an electric curtain track and all the associated benefits, could not be easier. These electric curtain tracks are so versatile, they incorporate Touch Motion functionality, to open and close the curtain by lightly pulling on the fabric, without the use of a remote control. The motor drive shaft disengages automatically to permit use of the Touch Motion function. The curtain tracks can also be personalised; to stop at preferred levels of opening, even the speed of operation is adjustable, with all tracks having soft start and stop as a standard feature. We can not only guarantee our tacks with a warranty for 5 years, but more importantly, we guarantee that any visitors will not fail to be impressed by the power of motion; so for any projects scheduled for 2013, where that ever important 'wow' factor is vital, then the simple solution is a Controliss electric curtain track! Posted on 7th February 2013 by jenny. 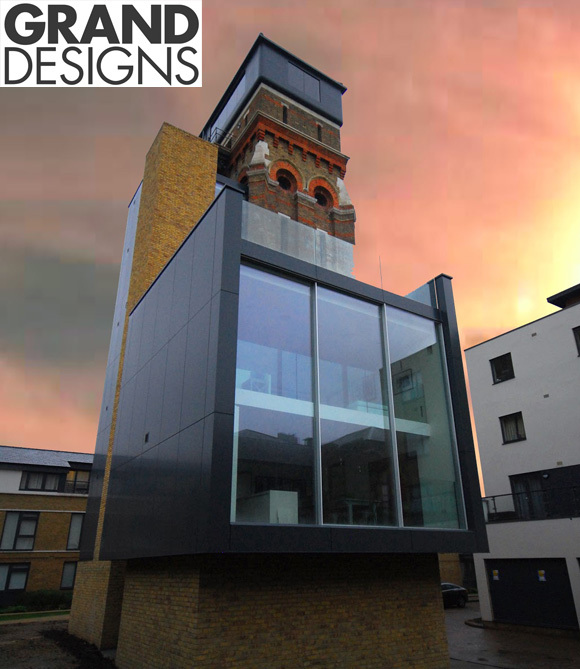 Controliss blinds were excited to be tasked with supplying and installing remote control blinds for Channel 4’s 100th Grand Designs episode, the fabulous Grade II listed Water Tower renovation in Kennington London. Liaising closely with client Leigh Osborne and the project architects from the early stages of the project. Our brief was to integrate a number of wireless 240v mains powered electric blinds that could be effortlessly controlled as independent zones within the building or as whole groups of blinds. Contemporary minimalism was the order of the day and the clean and sleek lines of our hand made pure white Roller blinds collection were the perfect companion to accompany the projects minimalist design theme. 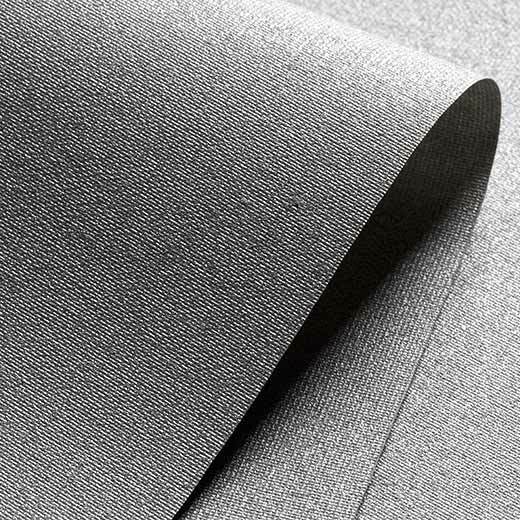 The Controliss fabric of choice in the various locations throughout the project was our Oscuro Frost white blackout Roller blind fabric. One of the greatest challenges was to seamlessly integrate the remote control blinds over the colossal two storey minimal profile glazed sliding doors that spanned an entire elevation of the cube. The doors which were installed by Fusion Glazing Systems in Notholt, Middlesex are amongst the largest ever installed in Europe. Controliss were able to manufacture and install three Roller blinds at over 2 metres wide and 6 metres drop to ensure the blinds visually maintained the architectural integrity of the doors. You can visit Channel 4's Scrapbook for Grand Designs to view some of the fantastic products involved with the project including bathrooms, kitchens, furniture and Controliss blinds.